Broken Roots has been released!!! Hooray!!! My novel Broken Roots is available in ebook format on Amazon from today. The paperback will be out in a few weeks. I’m both excited and overwhelmed. Broken Roots is a Young Adult Fiction novel that has been published by Creativia Publishing. This powerful and gripping tale gives young people in foster care a real voice and raises awareness of issues surrounding children’s welfare. 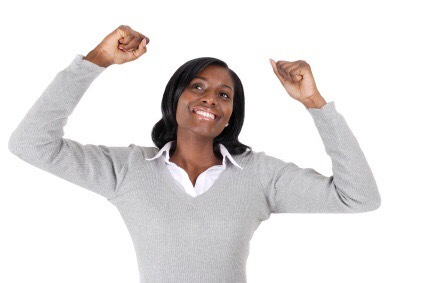 Read Teisha’s incredible journey and follow her life as she finds out what love really means. 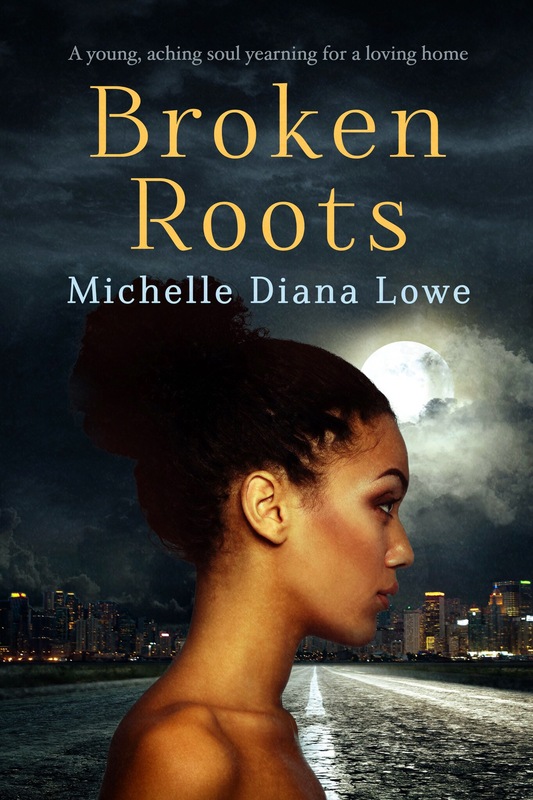 Thank you to Creativia and the wonderful Christie Stratos for editing Broken Roots. You are awesome! Many thanks to everyone who has supported me so far!!! After her father’s invention earns her family millions, sixteen-year-old Teisha Cole moves from London to Florida. Uprooted from the place she loves, Teisha now lives in a broken home full of secrets and lies. When Teisha’s grandmother suddenly dies, her fractured family is replanted in rural England, where a kingpin and his clan are laying in wait. What ensues is a dangerous game that brings their house to its knees, as the family’s wealth begins to disappear. When Teisha’s father develops a mysterious illness, Teisha turns detective to unravel the truth. Escaping onto the streets and stumbling into the foster care system may be her only hope of survival. Previous postYes! I Did It!!! !